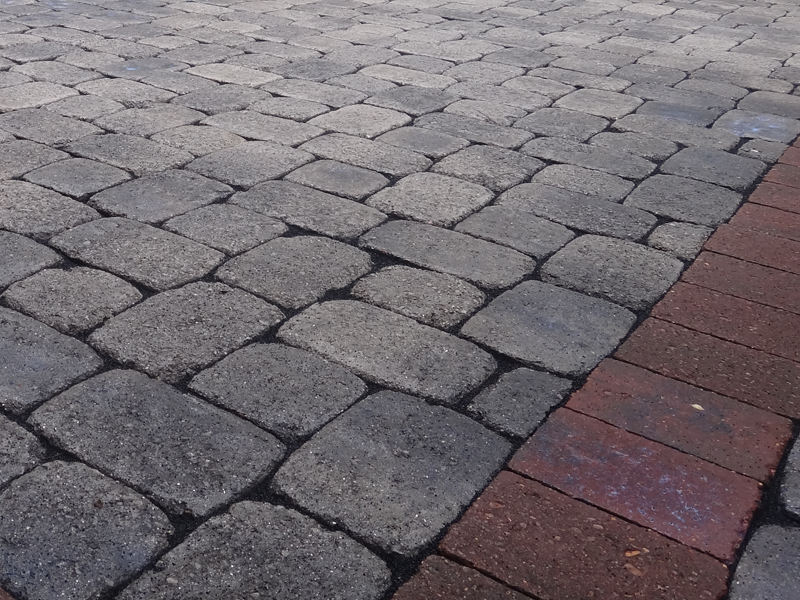 Over the last 30 years block paving has become the most popular choice for driveways and paths, due to its ever changing market causing manufacturers to create top quality products to fit anyone’s needs, therefore allowing for stunning designs to be created. 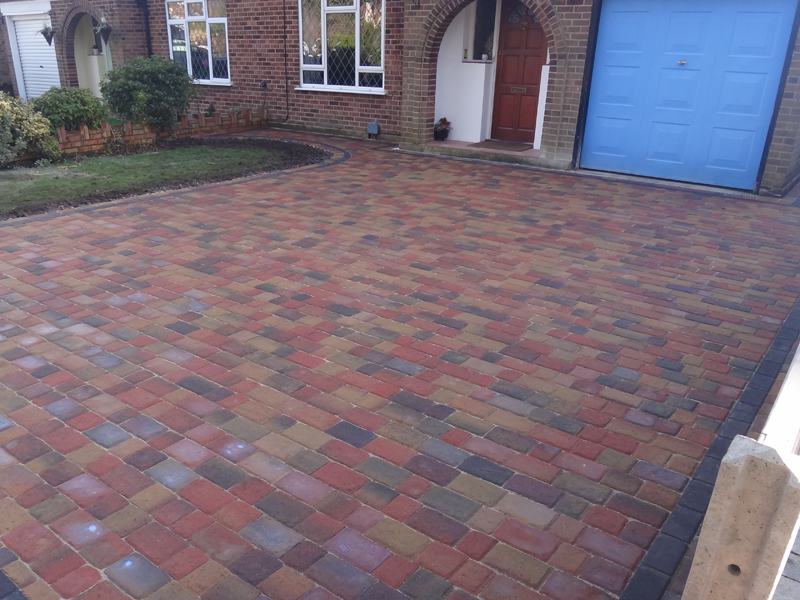 We offer seven types of block in two thicknesses which comes in a total of 10 colours, and the patterns we can create are almost limitless – so you will be spoiled for choice! But don’t worry – our team will work closely with you to create the perfect area for your home. You can view each of our ranges under a category to suit your needs. 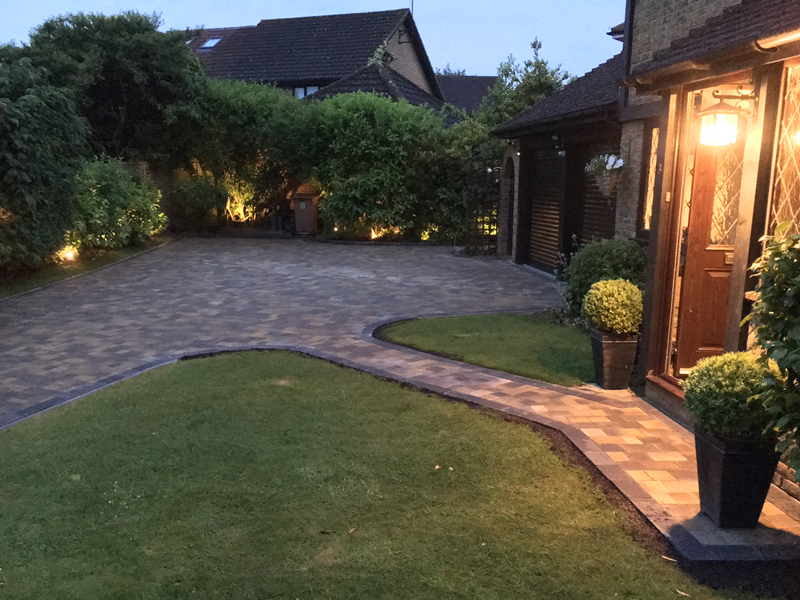 If you require a modern looking product, take a look at our contemporary range or do you have a rustic home in need of something to compliment it? 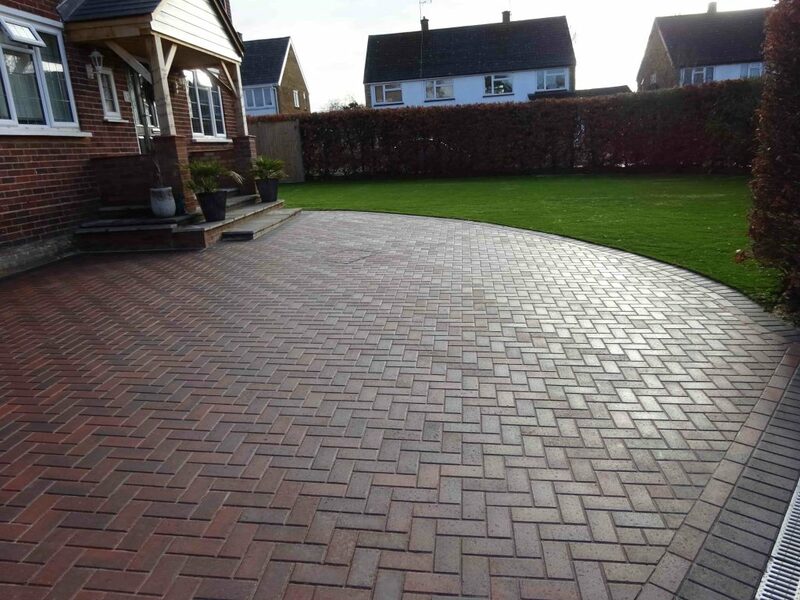 Not to worry our traditional range will help your requirements. Working tight with budget or don’t fancy the other choices? Not to worry, our value range can help solve that problem!